Employers and their insurance providers are reeling at the proliferation of fraud rings — groups of employees who work together to abuse and exploit benefit plans, with medical services providers as their eager accomplices. "You're sitting in the lunchroom when a co-worker comes in and says, 'I've got $1,000 worth of massage receipts, $2,000 worth of physiotherapy receipts, submit them all, and we can share the money,'" explains Gary Askin, a former commander with the Waterloo, Ont., police force who now works as a fraud investigator with Sun Life. Cash, cash cards, purses, designer sunglasses, coats and iPads are examples of what people have been able to get with fraudulent health benefit claims. 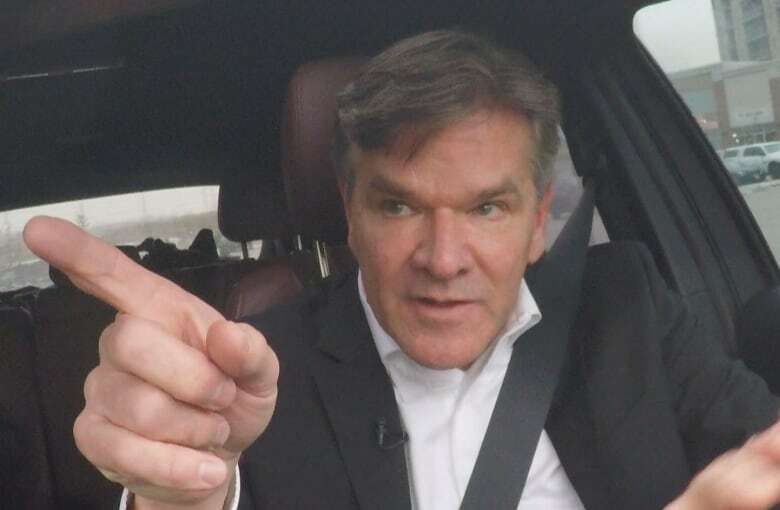 "They'll say there's no need to worry about getting caught, because they know the provider, and if the insurance company calls them, they will validate the claim." Askin refers to fraud ring organizers as "recruiters" and says the schemes can grow quickly, as employees reap rewards and spread the word. "They rationalize it by saying 'You didn't get a raise last year,' or 'Don't worry, it's just the insurance company's money.' They make some very compelling and convincing arguments." 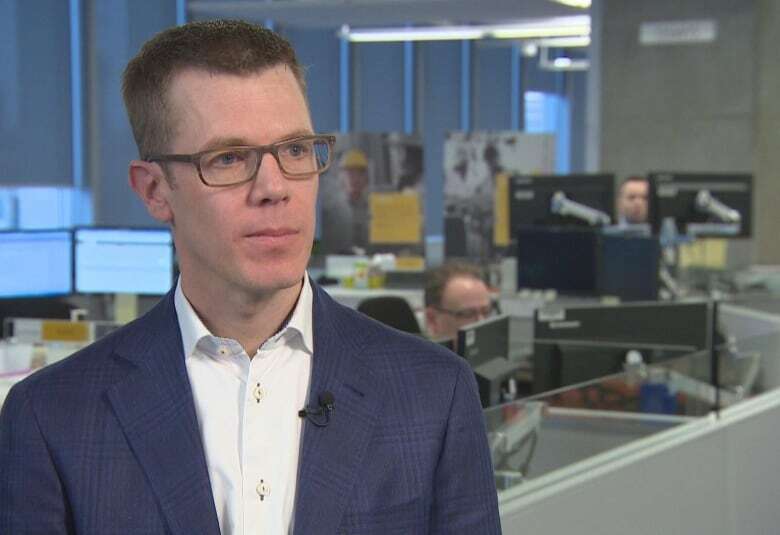 Sun Life estimates that 85 per cent of its fraud losses involve collusion between medical services providers and employees who are making insurance claims. Clinics that offer massage, physiotherapy, orthotics and compression stockings are most commonly used. Sun Life "delisted" a whopping 1,500 providers across Canada last year alone, after proving they had been involved in false claims. Claims from those clinics are no longer accepted. "You're stealing from your employer," says Dave Jones, Sun Life's head of group benefits. "You are stealing from the wallet of money, if you can think of it that way, that's used to pay for your health care, and the health care of your family, and the health care of your friends and colleagues at work." 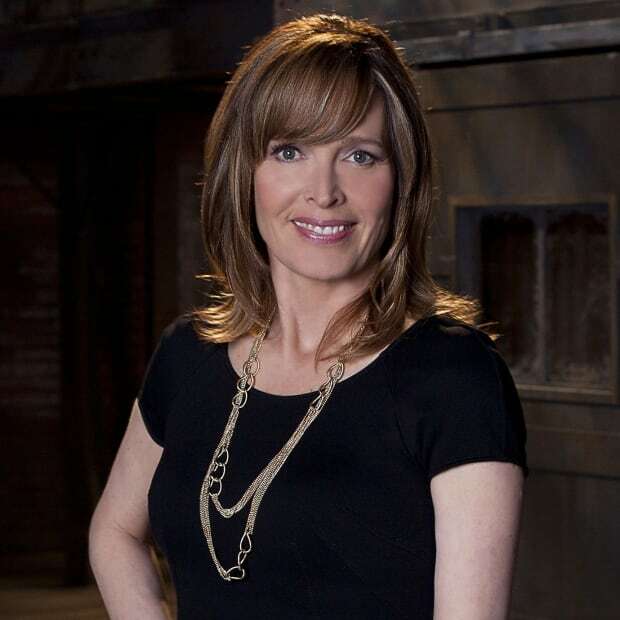 The industry association has recently launched a public awareness campaign called "Fraud=Fraud," to educate Canadians about the problem. The website features a link to a page of email addresses and phone numbers, where suspected cases can be reported to authorities. One case that made headlines in 2018: the Toronto Transit Commission fired 250 employees after discovering they were all involved in a scam related to orthotics. The service provider — who facilitated the entire escapade — has been sentenced to two years in a federal penitentiary plus three years on probation. Meanwhile, a Toronto firefighter was sentenced to six months in jail for submitting $32,000 in forged receipts. A professor at York University appealed her firing after falsifying invoices for $8,000 worth of massage and physiotherapy, but lost. A typical scam might involve compression stockings. The fraudulent provider is aware that a particular company's benefit plan will cover four pairs in a year, at a cost of $220 each. When an employee arrives with their prescription, the provider presents a new and enticing offer: pay for all four, submit the receipt and be reimbursed in full by the benefit plan — but receive just one pair of compression stockings and collect some "incentives" on the side. Insurer Green Shield Canada sent an undercover investigator into one such meeting in an Ontario city last August to pose as an employee. She recorded the meeting with a hidden camera. "I can give you the website, you can choose what kind of shoes," the provider tells the investigator, who selects a pair of Ugg boots. "Show it to your husband too, OK?" he adds, well aware that the plan will also cover a spouse's medical needs as well. Green Shield's Brent Allen says providers often encourage scam participants to max out on their plans' provisions. He's seen employees collect all manner of goods. "We wouldn't think it's acceptable to steal from our employer outright," he says. "If you saw somebody walking out with an iPad that the employer had bought, you would be offended by that. Then why is it OK to go to a provider and get an iPad that that employer paid for?" Allen attributes the fraud epidemic to greed. "There's a lot of money in our industry," he says. "People are going to want to take pieces of it." In total, private insurers paid out $34 billion in health claims last year, according to the Canadian Life and Health Insurance Association (CLHIA). Estimates for the number of fraudulent claims range from two to 10 per cent, meaning between $600 million and $3.4 billion is being stolen annually. Those costs can be paid indirectly by honest, innocent employees. "There are life-saving drugs available under these plans that can cost hundreds of thousands of dollars," Allen points out. "And employers can't afford to be paying hundreds of thousands of dollars for claims that aren't real when they have somebody truly in need. It's forcing employers to make decisions about whether they cover expensive drugs that could be the difference between somebody living or dying, working or not working." The CLHIA's public awareness campaign includes advertising on Facebook, LinkedIn and Twitter. 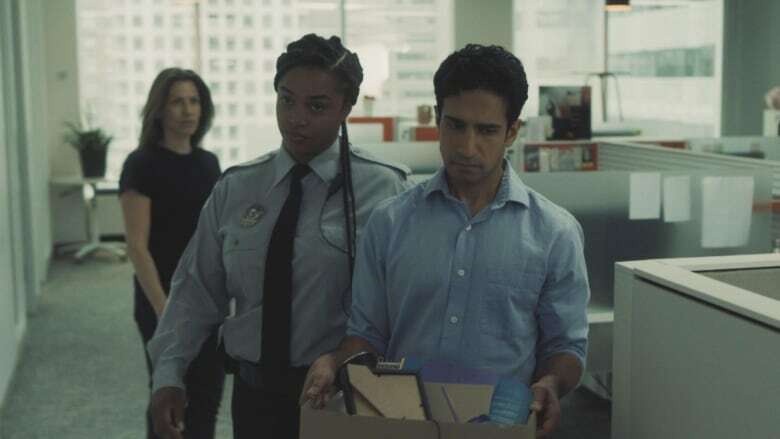 A professionally produced commercial shows an employee being escorted out of the office by security with a box of their belongings, while shocked co-workers stand and stare. "You were appreciated and liked, soon to be rewarded with a promotion and raise. But you threw it all away," intones a sombre voice-over. "So if you're thinking about falsifying your health or dental claim, think again." But as schemes become more sophisticated, so do detection methods. Green Shield uses an artificial intelligence program to spot fraudulent claims. Sun Life has a team of almost 100 investigators, using special software to make connections between suspicious clinics and employees using them. "These are resources I would've died for in policing," says investigator Gary Askin. "We've got more data scientists working for Sun Life than any police service in the country, with the exception possibly of the Mounties." The industry association hopes its awareness campaign will generate a number of tips regarding cases of suspected fraud. 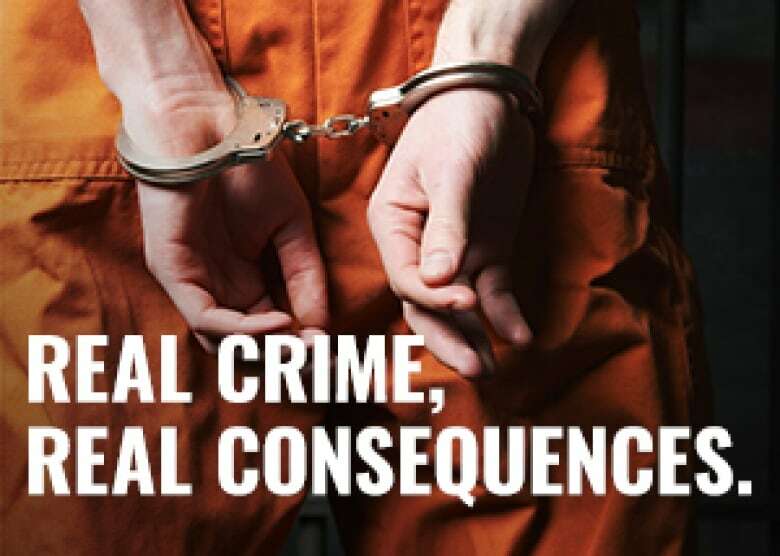 The message they're trying to send is clear: if you're not prepared to do the time, don't do the crime.